as you already -probably- know, ippolito is now on Voulis Street no38, Syntagma Athens. Also, find the new collection here! 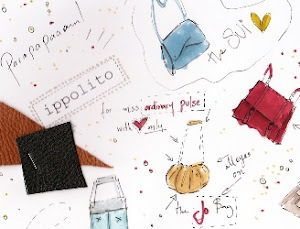 The showroom, the bags, the inspirations, pavlina, our friends, the coolness and the muses are now reloaded. Visit visit visit. Scroll for rock'n'roll. Last week's opening snapshots.